When will it end? Next Tuesday. After all, it is a new day. 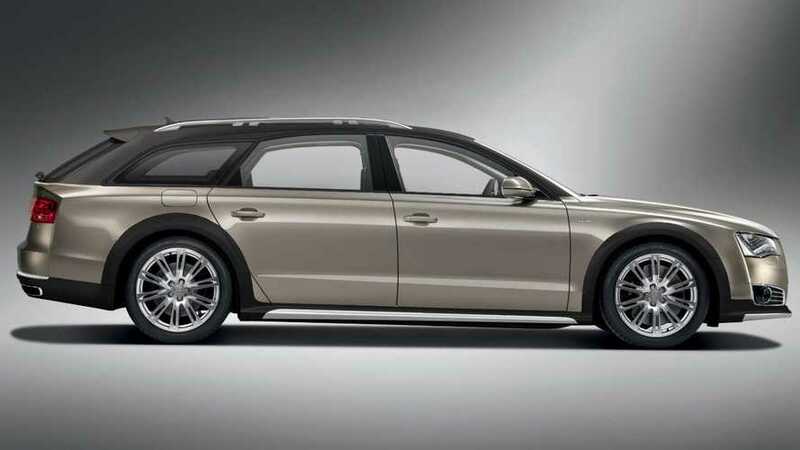 It's called a 'relaxation seat' and is being demonstrated in the stretched A8 L model. 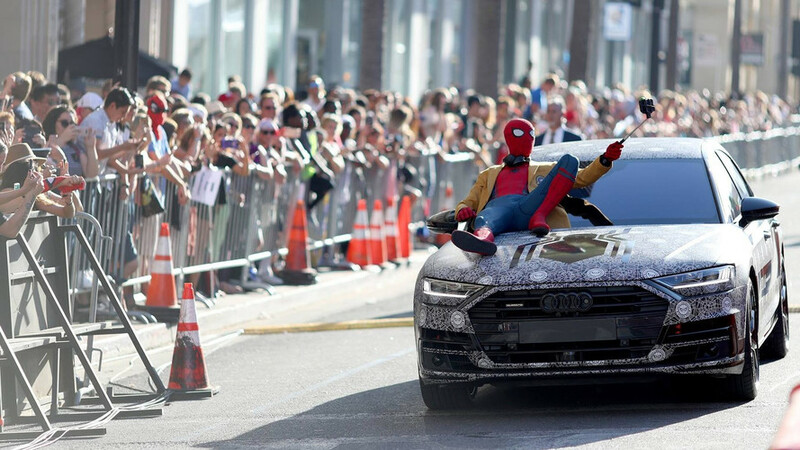 Spidey definitely knows how to make an entrance. 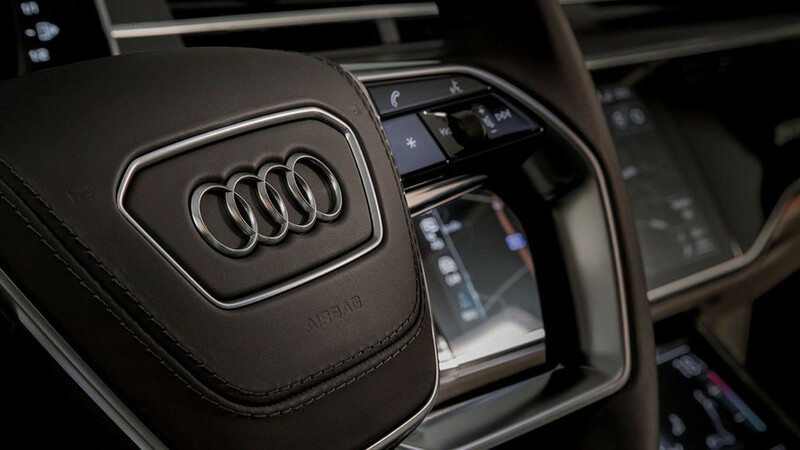 As shown on the fancy new Audi Virtual Cockpit. 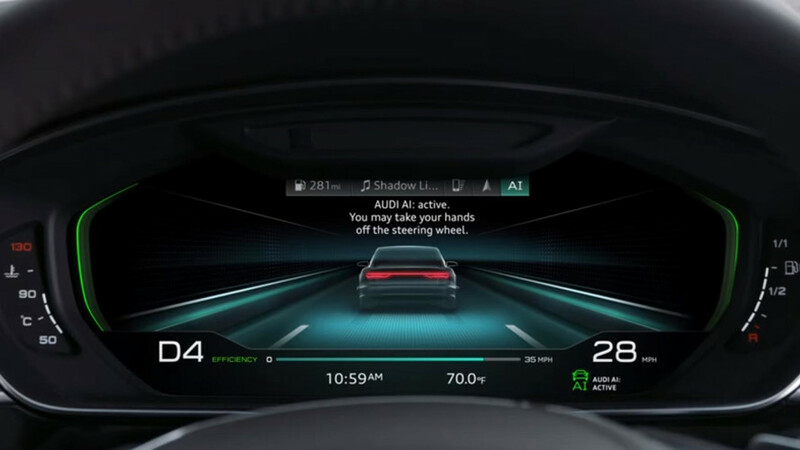 We can catch a glimpse of the second-generation Audi Virtual Cockpit. 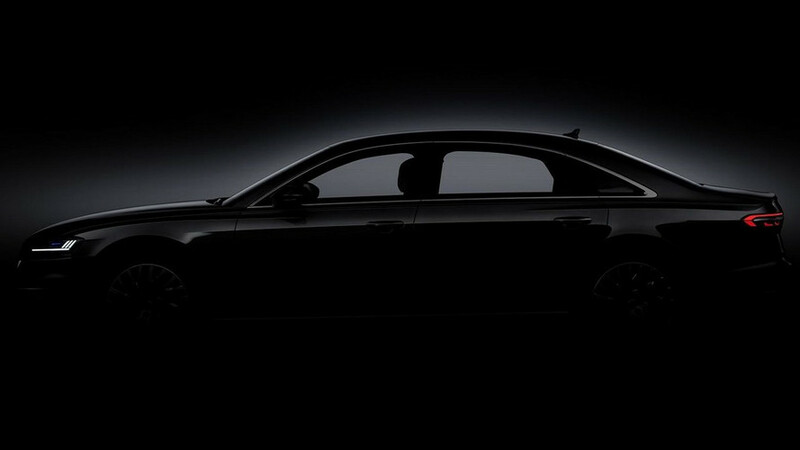 Audi is packing its new flagship sedan with high-tech amenities, including an advanced semi-autonomous driving system. 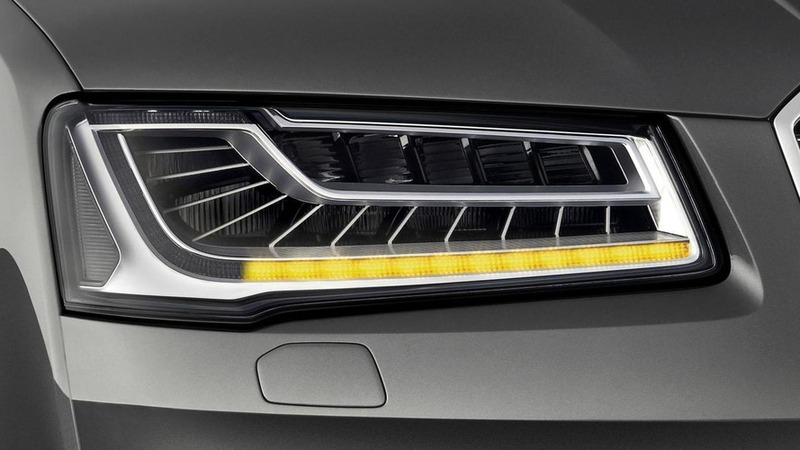 Audi has announced the 2014 A8 will feature new LED turn signals that sequentially illuminated in the desired turning direction.